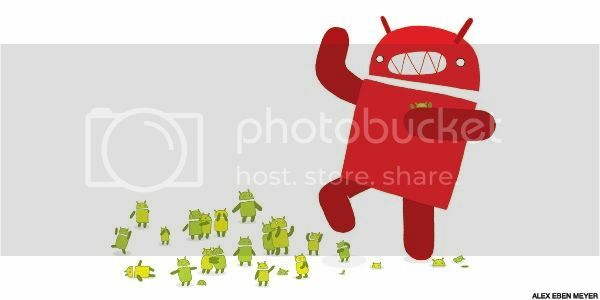 Do Not Anger The ALPHA ANDROID! I love that pic. It reminds me of Lilo and Stitch. Below is the article that I 'borrowed' the image from. Nice find and i like how they worded but we've been discussing this in the News and Rumours section. although i'm not sure it's RIM news or RIM Rumors. Lol, I love that movie! Android was never truly opensource imo.